Need a salad that will keep for the work week? 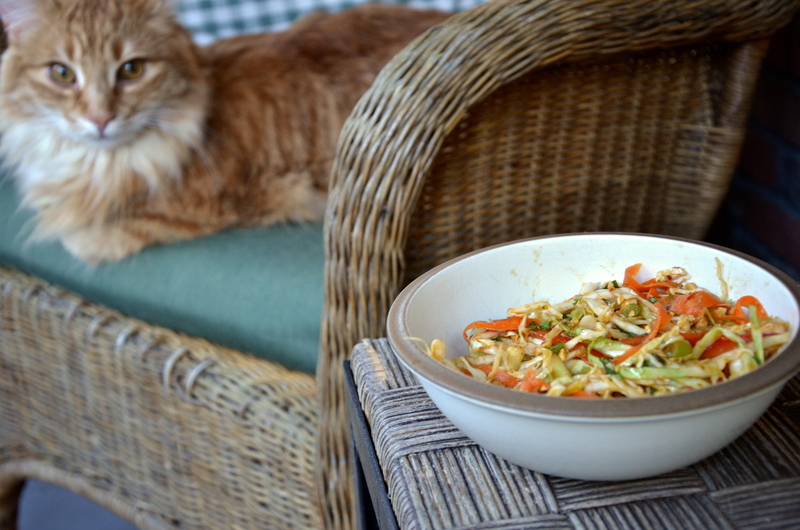 Want a salad that is too good to last through the work week? 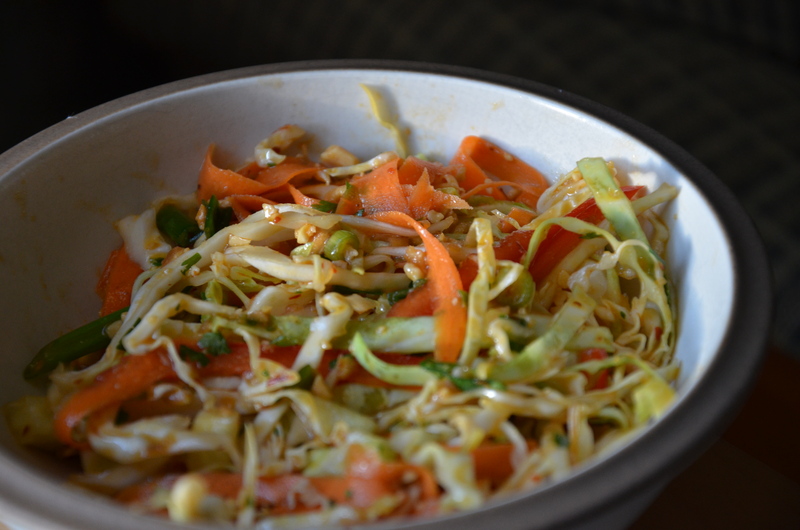 This Thai Cabbage Salad does the job. With a slight kick and a peanutty crunch, the salad is best a few hours after making it, creating a tantalizing slaw-like salad. Check out the recipe at Epicurious.